Dealer with STUNNING LOOKING, EXCELLENT CONDITION INSIDE AND OUT, DRIVES SUPERB, COMES WITH FULL SERVICE HISTORY, AIR CONDITIONING, MULTI-FUNCTIONAL STEERING WHEEL, RADIO/CD PLAYER, AUX PORT, FRONT ARMREST, FRONT AND BACK ELECTRIC WINDOWS, SWADE SEATS . NATIONWIDE DELIVERY AVAILABLE, WE ACCEPT CREDIT CREDIT AND DEBIT CARDS. PARTS AND LABOUR WARRANTY. EXTENDED WARRANTY AVAILABLE . 12 MONTHS FREE AA BREAKDOWN COVER. 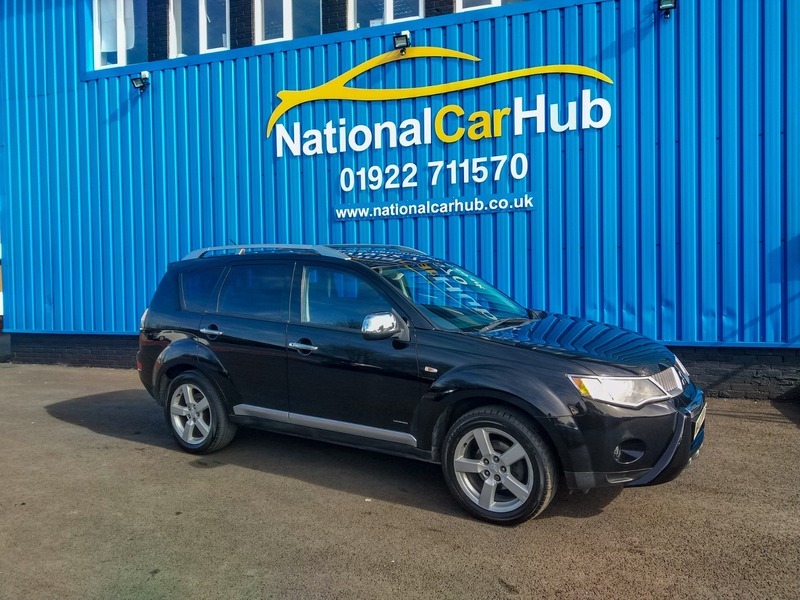 For our full stock of cars and our Finance Application Form please visit our website www.nationalcarhub.co.uka difference. Great Prices. Great Vehicles. Great Service.